This jQuery slider was created with the free EasyRotator software from DWUser.com. Need a powerful Flash slideshow creator with built-in iPhone/iPad/Android support? EasyRotator is supported by the XML Flash Slideshow v4 Software. If you can imagine it, ezSystem will help you to create it. From entrepreneurs looking to design their first product, to professional engineers designing high-end industrial applications, they all use this amazing graphical system. 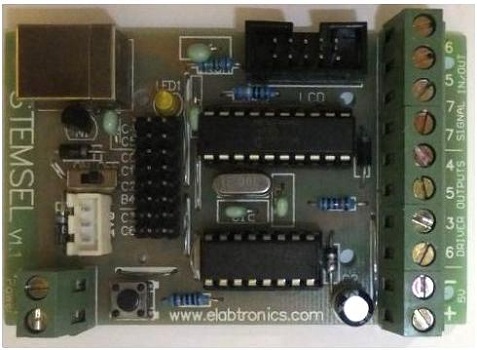 ezSystem speeds up the design of the hardware and its flow chart based system speeds up the programming of the PIC microcontrollers and microcomputers. Too good to believe? Try it now! You can download the free version here.